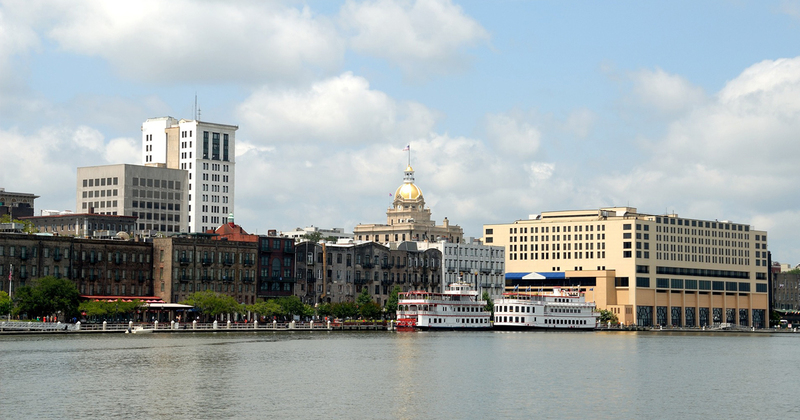 With its elegant Historic District and festive delights like River Street and City Market, Savannah has an abundance of activities to offer for your students. 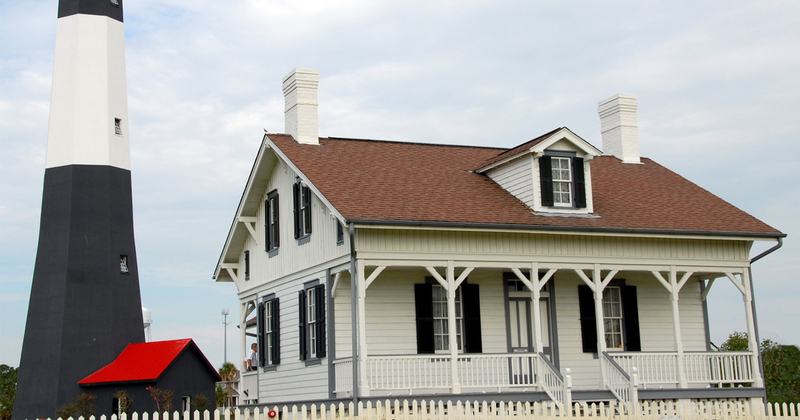 Whether it's a motor coach of interested students or a Girl Scout troop Savannah is the perfect place to bring your students on an educational exploration. 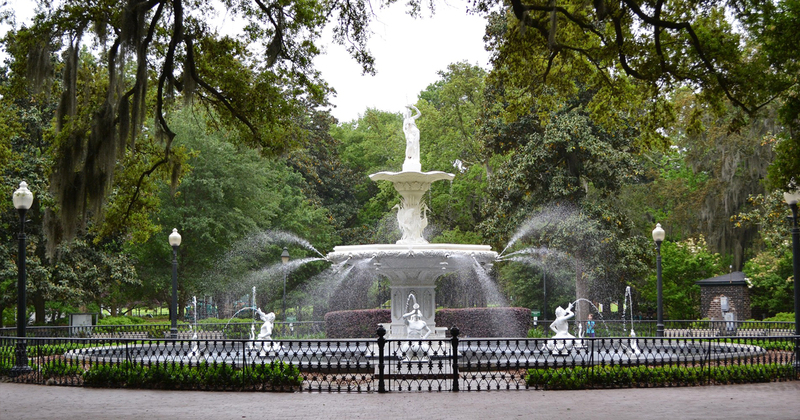 Savannah is rich in history and wildlife and offers several adventures that will make learning more fun! Contact Hemisphere today for your customized educational tour proposal to Savannah!